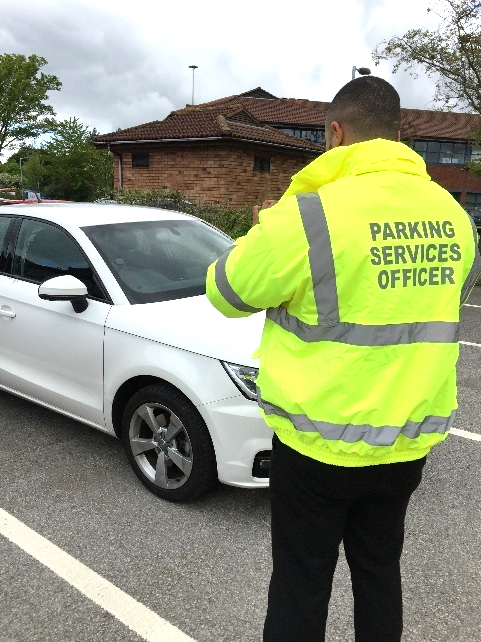 SAFE - All of our parking officers are SIA licensed and are trained to deal with conflict management. SMART - Using the latest technology, Care Parking aims to continually deliver new and innovative ways of managing your car park. FAIR - As a British Parking Association approved operator, we do things by the book.